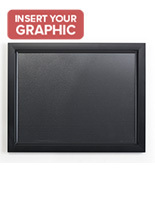 These Quick Change Picture Frames Accommodate 24x36 Signs in Vertical or Horizontal Orientations. The Framing Units Remain on a Wall While Inserting New Signage! The Quick Change Picture Frames Take Only Minutes to Refresh. 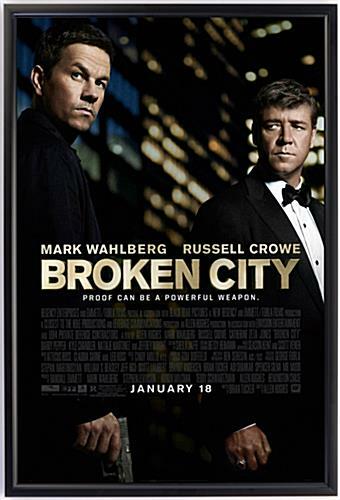 24x36 poster dimensions are standard; no special printing required. 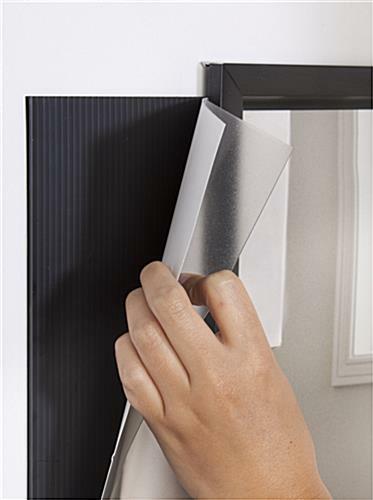 Slot on one side makes a quick change incredibly easy; no need to remove the frames from a wall. Uninterrupted profile beautifully showcases a poster. 2 sets of mounting holes lock the frames in place, on a wall. Plastic non-glare overlay covers art, protecting it from dust or other debris. These quick change poster frames combine ease-of-use with style. 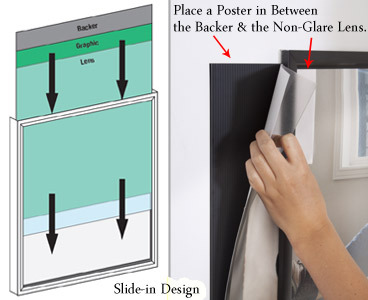 The aluminum picture holders are designed to hold a 24x36 print either vertically or horizontally on a wall. 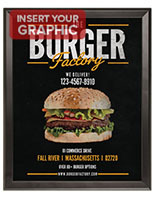 The black quick change poster frames, also known as sign displays, attach to any flat surface with the provided hardware and anchors. The screw holes are located at the back of the framing, thus keeping them out of sight and creating a clean, professional-looking display. 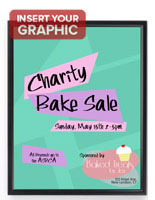 These quick change poster frames for 24" x 36" prints are equipped with a slide-in design for inserting new graphics. Instead of taking the framing down and removing the backing, as is necessary for most sign displays, these holders only require that a user pull out his or her artwork from the opening. 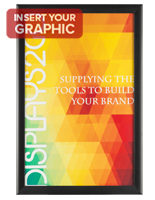 The quick change poster frames that mount to a wall remain in place during updates, acting as permanent fixtures with the ability to refresh like temporary exhibits. Please remember when setting up a presentation that the opening must be at the top of the unit, when displaying portrait artwork, to prevent graphics from sliding out. 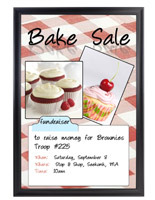 Quick change poster frames that have a slide-in design, as shown here, minimize the time needed to update advertisements. 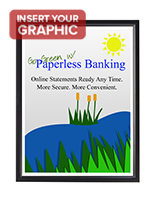 For this reason, the sign display holders are typically found in commercial areas, such as a retail store, restaurant or bank. The quick change poster frames that accommodate 24x36 prints feature a continuous black border surrounding displayed artwork. 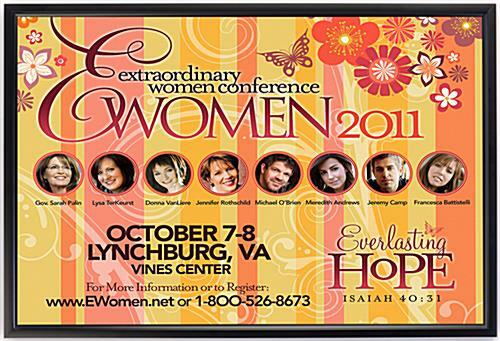 While the fixtures hold 24" x 36" graphics, it is important to note that the perimeter of a picture will be covered (5/16" from each edge). 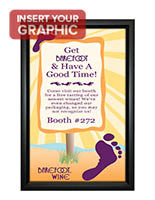 These fast change poster display frames are perfect for use in locations requiring frequent artwork updates.